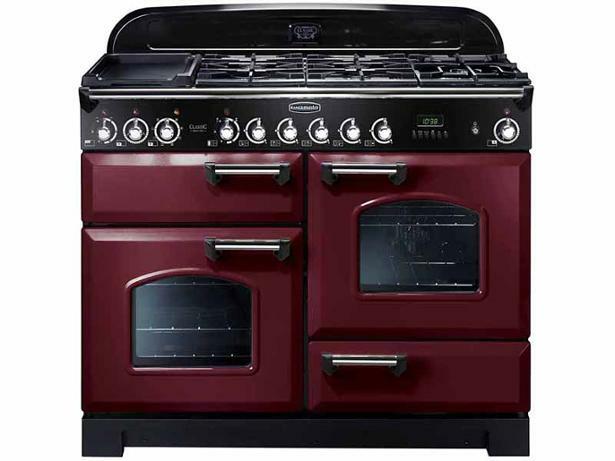 Rangemaster Classic Deluxe 110 FSD Dual Fuel Cranberry range cooker review - Which? This versatile range cooker from Rangemaster has four compartments offering a choice of ovens, and also comes with a wok ring and griddle. But does the oven temperature remain constant when using the hob? Read on to find out how the Classic Deluxe 110DF range cooker did in our tough lab tests. 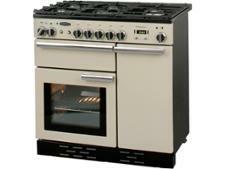 Additional informationThis range cooker was tested before 2012. The results aren't directly comparable with range cookers tested from 2012 onwards.